Summertime is upon us (here in the Philippines). 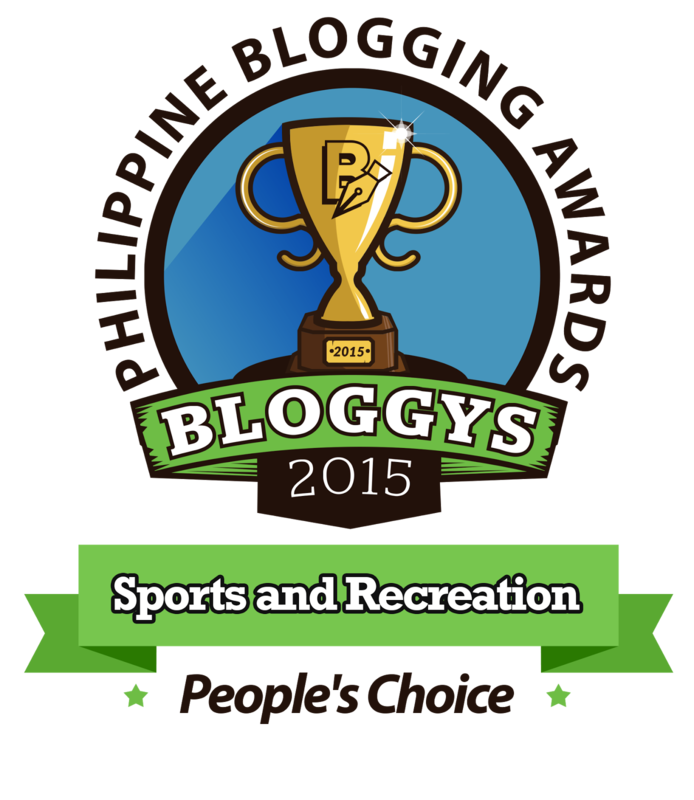 Most of us Pinoys can relate summer with annual leagues that our barangay (local community) held. It's one of those times when ballers can showcase their talents and for some dazzle some eyes by wearing fresh kicks. While skills is more important than anything else, one can't deny that looking good in court bring in some confidence and for others they have this mantra "If you look good, you play good." If you are one of them ballers, then you might want to be unique in your kicks and rock these Li-Ning 2018 Cloud Wade. This model isn't available in the Philippine shoe stores yet, and if you want to know the tech specs, I'm here to give you the low down on these kicks. The upper is predominantly made of mesh so it would be perfect during summer. 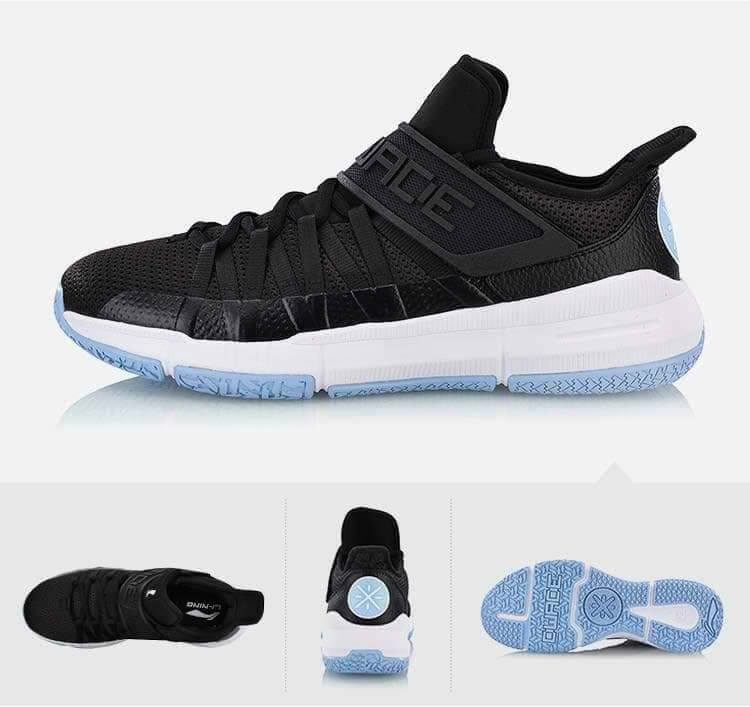 And since it has a lowcut/midcut profile, the shoe wouldn't feel bulky or heavy and could also be a training shoe in case you don't want to play ball in these. It features a bootie-like construction which offers a snug fit. Speaking of fit, it features a dynamic lacing system and the addition of the midfoot strap keeps everything contained. Cushioning is made up of Li-Ning's Cloud foam which is ideal for players who prefer court feel with some decent impact protection. Whether you are a quick guard or just want love court feel, these will be right up your alley. 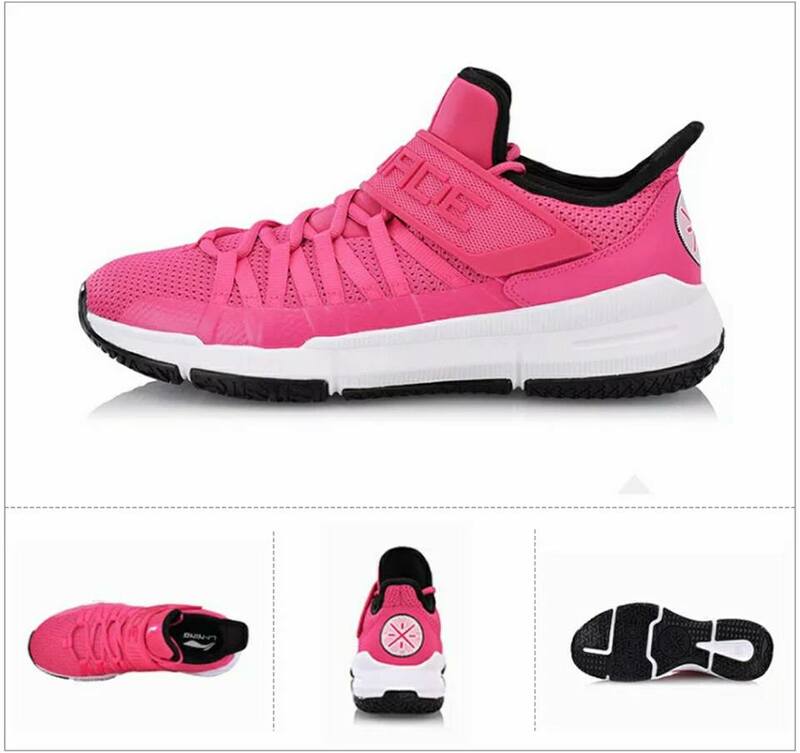 Finally, the solid rubber outsole makes the shoe ideal for both indoor or outdoor courts. 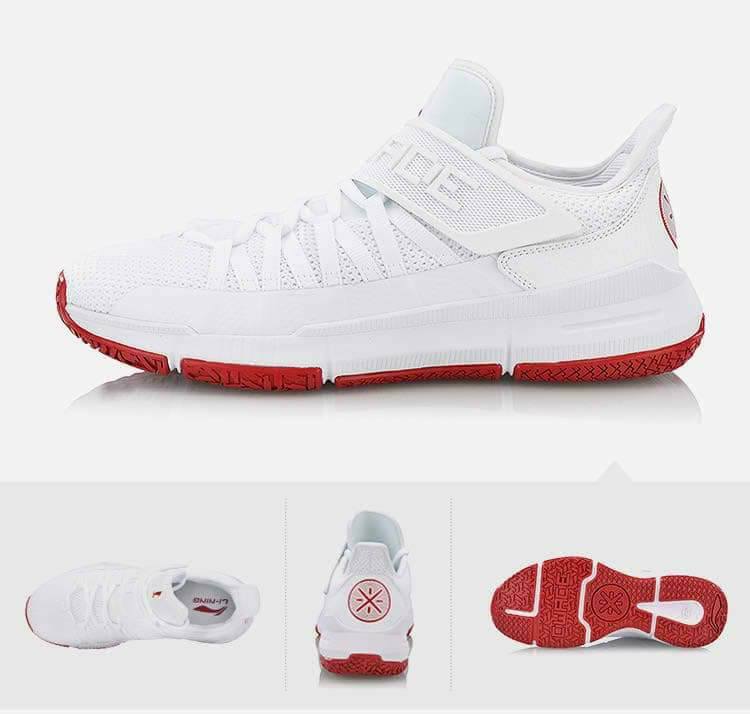 If you are from the Philippines and would want to cop a pair for yourself, drop me a message <Click Here> as I can help you purchase a pair (pre-order). The shoe comes in 3 colors and you can check the images below if you are undecided which colorway to pick-up.